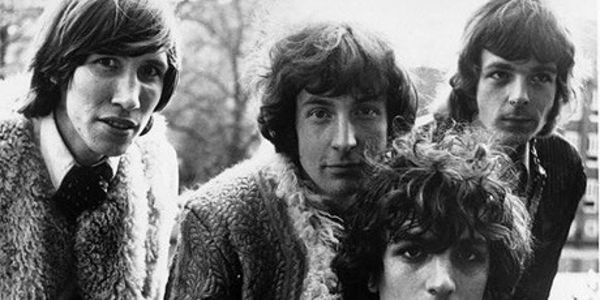 The founding members of Pink Floyd, are all from Cambridge. Yet, there is nothing in Cambridge to commemorate this fact! It will be the 10th anniversary of Syd Barrett's death in July 2016, so it would be great, to have the plaque in place by then. Thank you so much to everyone, who's signed so far! It looks like we shall reach our target!